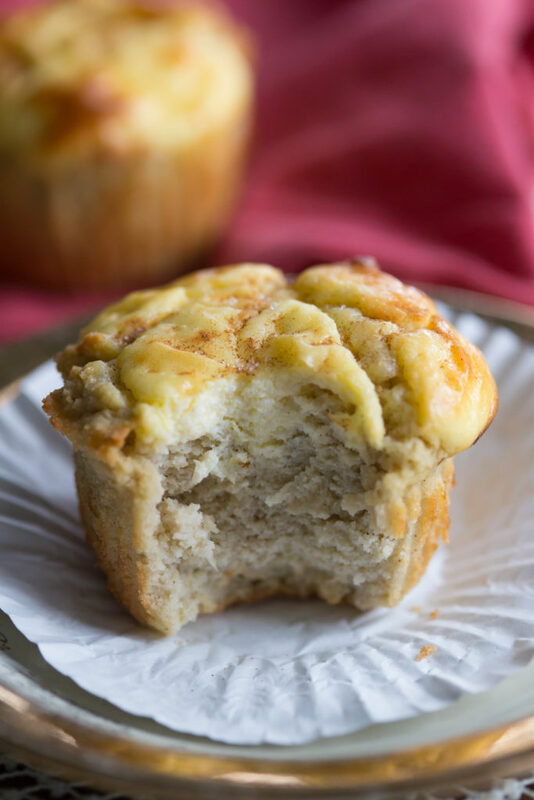 These Gluten Free Apple Cheese Danish Muffins will fill your bellies with healthy ingredients rather than bad ones and are great for on the go! 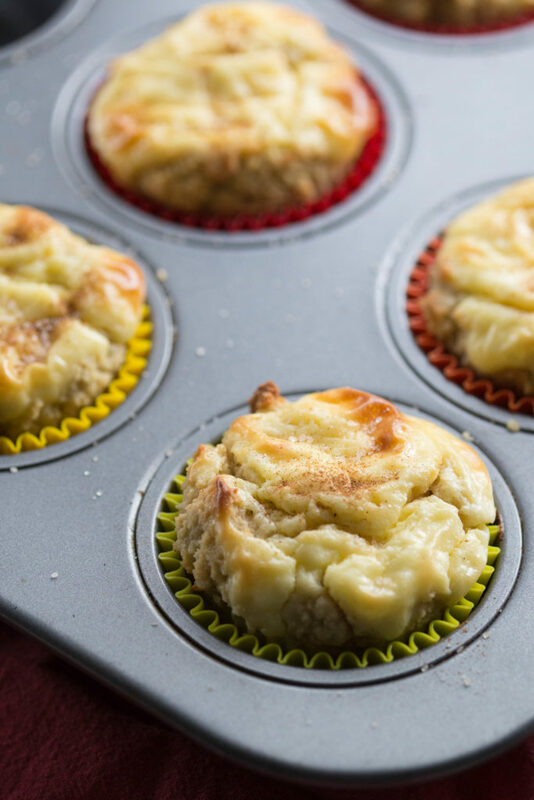 These gluten-free muffins are fluffy, fruity, creamy, and cinnamony and will easily become your new favorite grain-free breakfast (or snack)! Who doesn’t love a gooey cheese danish? And why is it the things we adore also end up being the worst for us? Considering I’ve put on about 40lbs since my surgery, I really can’t be eatin’ real cheese danishes, y’all. I’ve had to figure out ways to heathify all the things I love most instead. 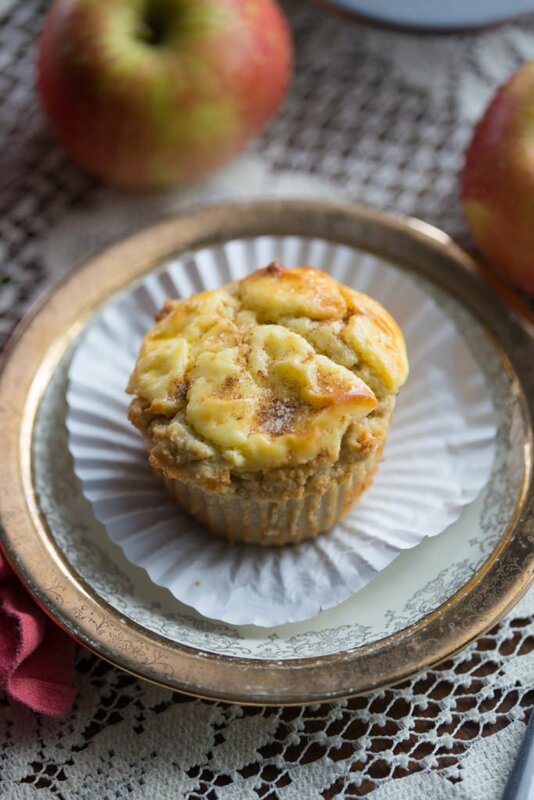 So, I made us a healthy, grain-free muffin that’s made with crisp, sweet apples and has all the flavor of our favorite cheese danishes without any guilt. I’ve been trying really hard to lose weight, and I haven’t found anything that works yet. My hormones are so out of whack it may be impossible for me to lose the weight I really want to lose. 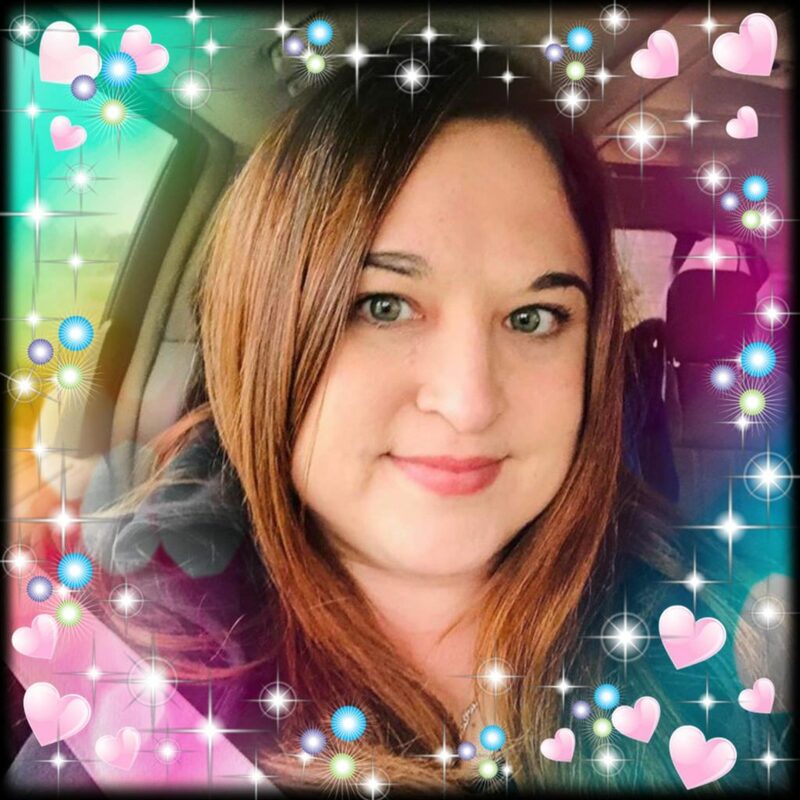 In fact, my nutritionist actually told me the only thing that really works for people in my condition is gastric sleeve surgery. WTF. I’m not ready to consider another surgery at this point so I’m praying I can find another way. I’ve been eating a low carb/high fat diet which has helped me lose a little weight, but the biggest change I’ve noticed is I’ve stopped gaining weight! That’s a big deal. See ya later, carbs! 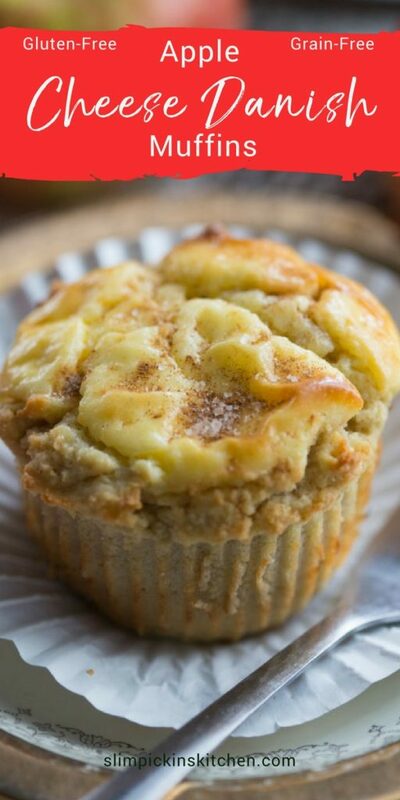 So these apple cheese danish muffins. I made these muffins using the recipe for my grain-free double berry crumb muffins with just a few tweaks. Sugar is not on my diet so I removed the honey and opted for granulated stevia instead (I use this). I also didn’t have full-fat, canned coconut milk on hand so I used unsweetened vanilla almond milk instead and subbed in melted butter for the fat. Any milk (cow, goat, soy, cashew, etc) and any liquified fat (coconut oil, ghee, grapeseed oil, etc.) will do. Just make sure all of your baking ingredients are at room temp before you start cooking. It’ll keep the batter nice and smooth. Another great thing about these muffins? They’re great for on the go and they’re wonderfully freezable! My son, yes I’m talking about my 4 year old here, refuses to get out of bed in the morning for school. We literally have to drag him out of bed and dress him so he can get his teeth brushed and shoes on ASAP. We literally get him out the door in the nick of time every.single.dang.day. It’s ridiculous (because he’s just like his mama) and breakfast for him usually consists of something on the go. To freeze: Allow muffins to cool completely, wrap each in saran wrap individually and put in an air tight container and freeze overnight. When ready to eat pop them out of the saran wrap, microwave for 30-45 and throw to your son as he’s running out the door. 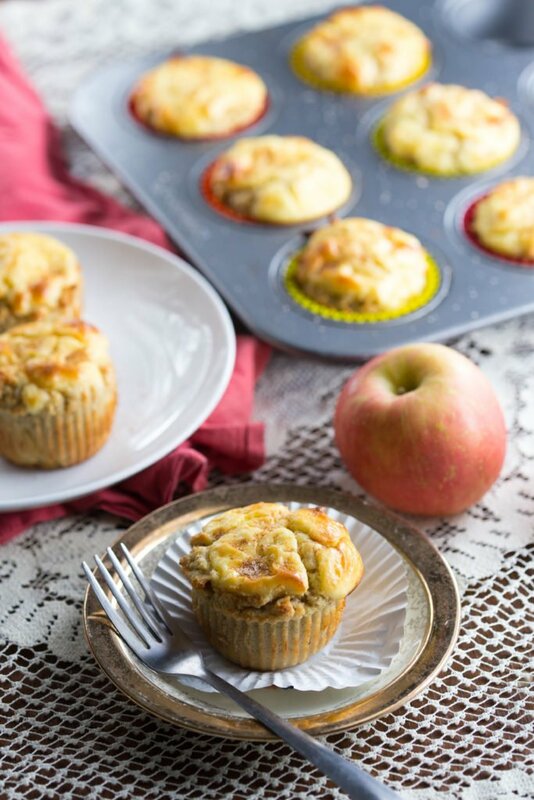 These Gluten Free Apple Cheese Danish Muffins will fill your bellies with healthy ingredients rather than bad ones when you get a hankerin' for cheese danishes from your local bakery. 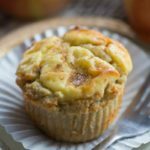 These gluten-free muffins are fluffy, fruity, creamy, and cinnamony and will easily become your new favorite grain-free breakfast (or snack)! Combine all ingredients and stir until well combined. Set aside. Pre-heat oven to 350 degrees and line a muffin tin with paper or silicone liners. In a small bowl, combine the shredded apple w/ the lemon juice and set aside. In a large bowl whisk together almond & coconut flours, baking soda, salt, cinnamon, and nutmeg. In a separate bowl, whisk the eggs, milk, butter and vanilla. Add the wet ingredients to the dry, and mix until well blended and all flour is incorporated then gently stir in shredded apple until evenly distributed. Using a large ice cream or cookie scoop, spoon the batter into the prepared tin. Using your thumb, press down into the middle of each muffin and spoon in one heaping tablespoon of cream cheese mixture. Bake for 30-35 mins or until a toothpick comes out clean and cream cheese mixture is set. Allow muffins to cool for 5 mins before removing to a cooling tray. 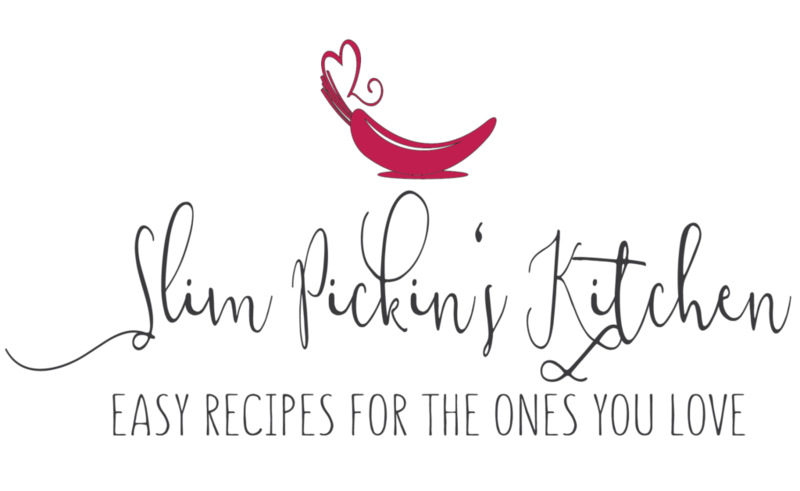 Store in an airtight container in the fridge or wrap individually and freeze. Oh my my it looks delicious and I love that colour!